Nature Print® Paper, 5" x 7"
Expose to sunlight for a stunning effect! Produce prints from natural or man-made objects. Rinse, let dry and the image appears in minutes. A great first "exposure" to photography. 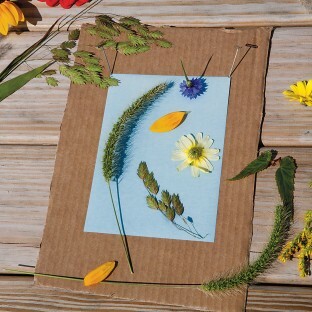 Bring outdoor elements into your art class. Nature Print Paper. 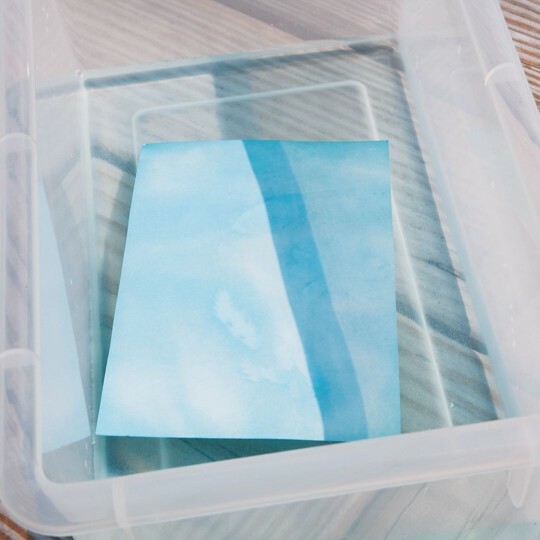 Produce beautiful prints from natural or man-made objects by briefly exposing this specially treated paper to sunlight. Rinse and image appears in minutes. 30 sheets per pack. 5" x 7". 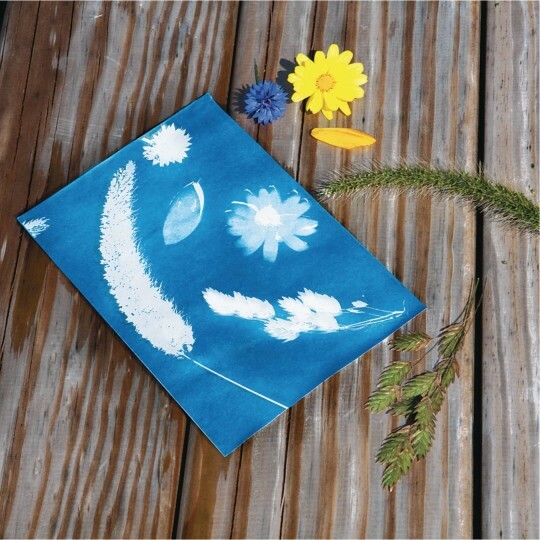 I have wanted to do solar printing with my after school/summer reading program kids. This is quick and easy enough to do with little ones and creative enough to interest the older kids. I wanted something that would appeal to a wide range of ages. I have the kids find flowers leafs. pine needles twigs and such in the park.shells lace and other shapes they may want to add is also supplied. on a bright sunny day don't leave the paper out too long..
Can use them for a variety of different things as far as the seasons go. Art and Science in one. These are fun but don't try it on a windy day! This did not meet my expectations. I expected much more from this product than I ended up. The children were very excited about the project we had a great time doing it the results just weren't very good. Not what was shown for sure!